There was a time when business owners relied solely on referral marketing. The “Word of Mouth” strategy was perfect for businesses operating in small communities where every customer could spread the word and attract other customers from the same town or city. Things changed during the 20th century when radio and television gave people access to more information. However, it was the Internet that triggered one of the most important and most drastic shifts in marketing, business, and lifestyle. It changed the way we communicate and, of course, the way we market and advertise our products and businesses. Aim for success and go visual! 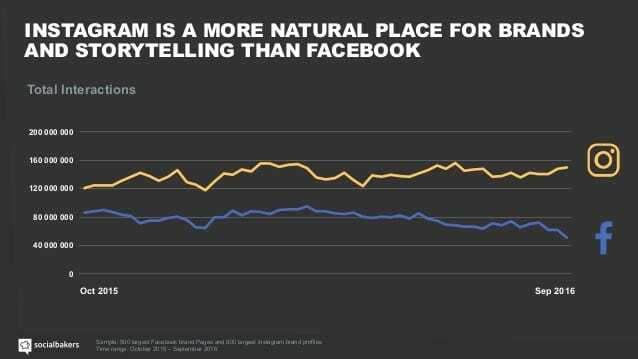 Facebook and YouTube, both leading multimedia channels and social communities, are mostly visual. This is, in many ways, the main reason why they’re so successful. People want to see, hear and learn more, but their time is limited. The problem is classic social media platforms are time-consuming. You need to deliver your message fast and concise to be able to attract fans or customers. And not all the social media platforms promote this kind of communication. Is there a platform that is visual and popular, easy to access and able to deliver instant messages? Yes, there is, and we’re referring to Instagram. With more than 1 billion active users, Instagram is a leading social media platform. Not convinced by this number? Well, just a little while ago, Instagram announced its 700 million users milestone. A growth of almost 30+% in a little time tells us more about this platform’s popularity and future potential than anything else. In simple words, it has become a huge and diverse online community with unlimited marketing potential. Of course, Facebook has more active users than Instagram. However, shear numbers may not be the first thing to consider when advertising a small business. If you want to successfully promote your small business, you should look first at the relevant data. The statistics are more than just simple numbers calculated in order to attract more users. According to Forrester, Instagram is the king of social media with a 4.21% engagement rate. This is a huge number, considering that Facebook and Twitter combined barely reach a 0.10 engagement rate. “Instagram delivered 58 times more engagement per follower than Facebook and 120 times more engagement per follower than Twitter” Forrester ads. 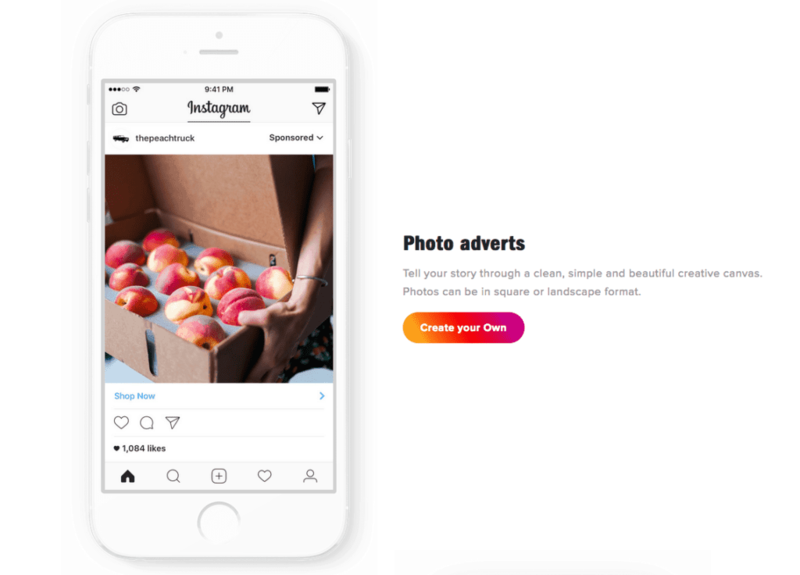 What are the benefits of Instagram advertising? Here are the real benefits of advertising on Instagram. 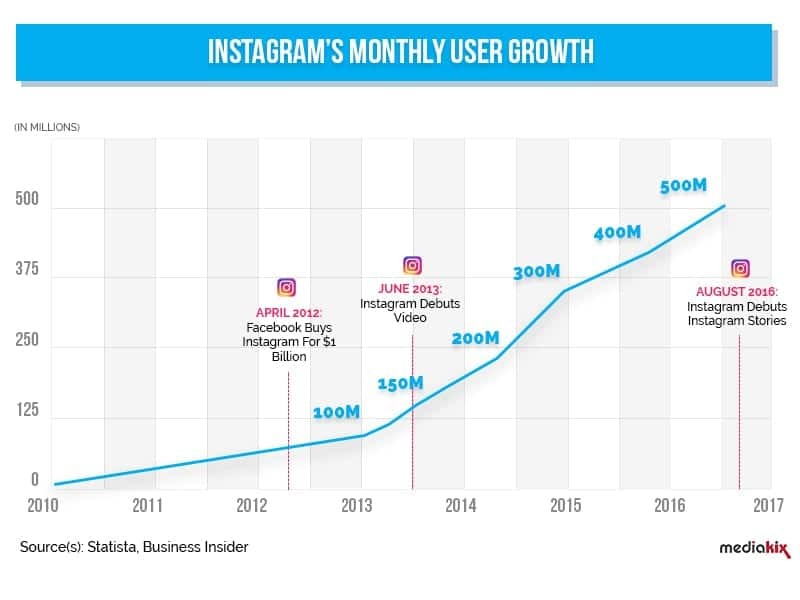 There are more than 700 million users on Instagram and the community is still growing. Instagram and Facebook are connected. So it’s easier to target your audience based on Facebook data. 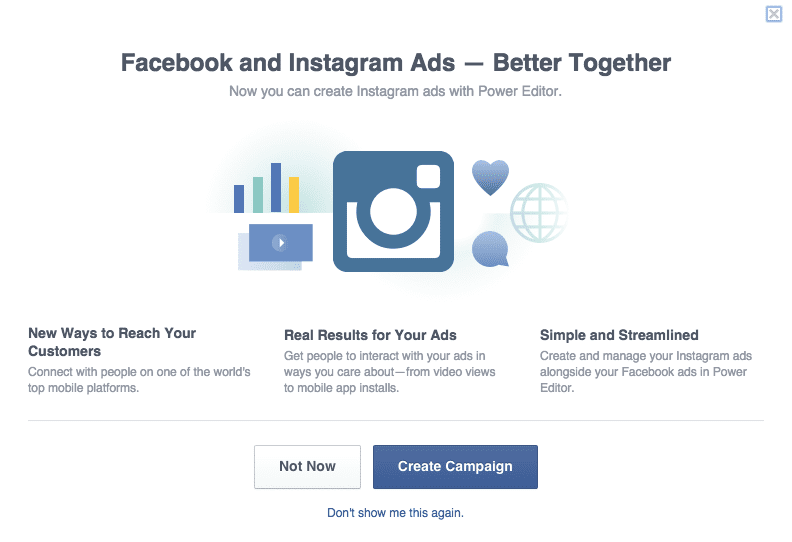 All budgeting and scheduling tasks, the setup and creation of ads are done through Facebook. So you don’t need to start from scratch and learn about Instagram, once you’ve already used its sister platform for marketing and ads. Instagram ads are non-intrusive and less likely to annoy your targeted audience. The engagement rate on Instagram is higher than the engagement rate on any other social media platform. You can easily integrate Shopify and sell your products instantly. Instagram measures the success of your campaign based on awareness, reach and recall instead of follower counts, likes or comments. Most people use their smartphones to read their news, socialize on Facebook or post their own stories and update social media timelines. Most smartphones feature high-end cameras that can shoot photographs to be immediately posted on Instagram. Everybody can be an amateur photographer. Instagram is the best channel for this type of media and it’s why most mobile users have Instagram accounts. In terms of ROI and cost, Instagram returns the best results. It’s effective and less time-consuming than other online marketing channels. There are several options when launching an Instagram campaign. But you need to know from the start exactly what you want and what your target is. Learn as much as possible about Instagram and Instagram advertising by reading everything you can find online about this topic. 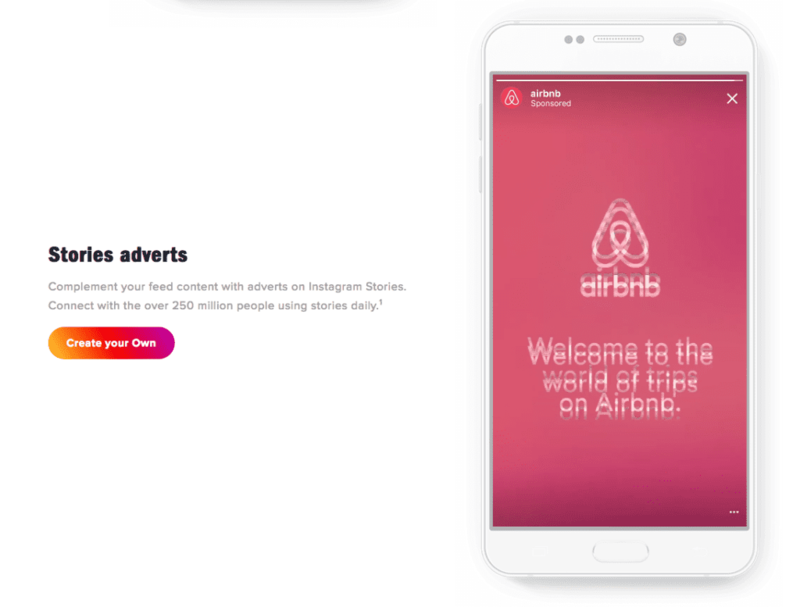 I recommend this exceptional article by Oberlo that will teach you the basics of how to advertise on Instagram. You’ll have to choose which type of your campaign will be the best for your business. Basically, there are 2 advertising methods on Instagram, the free one and of course, the paid ads feature. I am sure most people reading this article have already tested and used Instagram. If you already have a personal account you’ll need to set up a new account for your small business. If you’re selling products, you can integrate Instagram, Facebook and Shopify and instantly sell to your followers. Posting relevant images and videos and build your brand online, and attract more customers and followers. Be aware that these images should be targeted, attractive and at the same time, of high quality. If you are not a skilled photographer, hire one that can deliver the best images to be successful. The most profitable method to advertise on Instagram is, of course, the paid one. 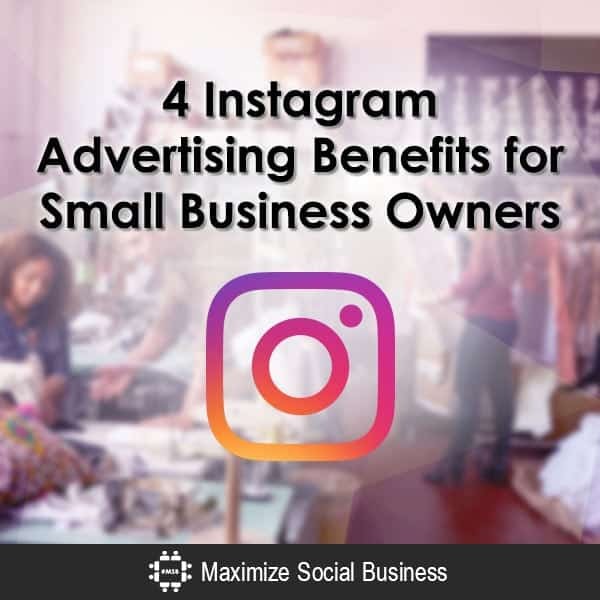 If you’ve previously advertised your business on Facebook, then you already know how to advertise on Instagram. 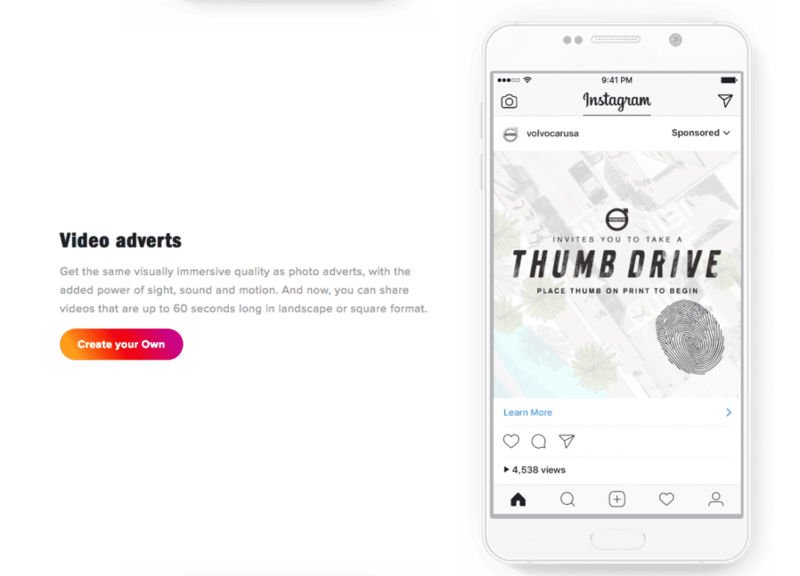 Here are the types of ads you can post on Instagram and of course, how can you benefit from them. Select an editor, such as “Ads Manager”, “Power Editor” or “Facebook API”, choose your objective, choose your audience and your budget. You can tell a story or promote your products online through visually engaging images. Market your small business or brand to a broad audience or target just local customers from your geographic area or hometown. Create video ads up to 60 seconds long and deliver them to your target audience. Time is very limited these days and I would recommend shorter videos. They’ll get maximum attention and the expected response from your potential and existing customers. While photo ads are your best choice when dealing with Instagram, videos can be effective if they’re short and have the potential to go viral. These types of ads make Instagram users swipe to see additional images and call to action on your official website to learn more about your products or services. 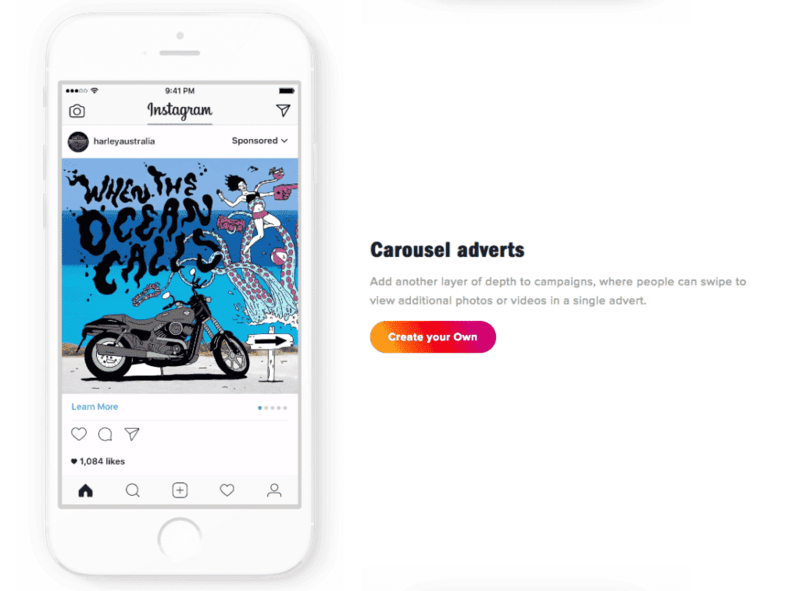 In many ways, a Carousel Ads campaign is similar to a content marketing campaign because it delivers valuable information to users. The main goal is to get your potential customers to visit your website once you’ve managed to draw their attention. Instagram Stories ads are the “new kid in town”. With over 250 million daily users it’s a great way to grow your brand awareness. Just like how Smartketer has done in this case study. I will finish with a Slide presentation from Socialbakers on why Instagram is important for every small business owner in 2017. Let me know in the comments which one of these marketing strategies you’ll use to help your small business get more results. Excellent article and very helpful. I like to hear about Instgram in regards to B2B campaigns. Great article! Yes, I agree with these benefits you mentioned which I can relate as a small business owner. Yes, it’s a great advertising platform for the small business owners to target enough customers. Nowadays, many business owners depending on this Instagram space to grow their business and customers in a short span of time. Instagram has grown up at very heavy pace and now like Facebook it’s big advertising platform, I personally started using Ads to get my brand going on Instagram and getting good results so far. Hi Robert, how is Instagram ad pricing compared to Facebook? It’s amazing how fast this network has grown.